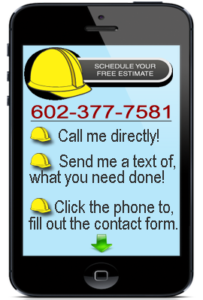 Getting a new door or window installed is no problem when you call Super Handyman Phoenix. We install doors about every weak and we will exceed your expectations. Every homeowners needs are different that is why we offer a complete door and window installation service. Installing a door can be a challenging project for the average homeowner. to accomplish. There is no doubt that a do it your self-er will get the door or window installed. It is how the door or window will look and operate after it is installed that will determine the difference. 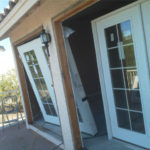 You will notice the difference between a door installed buy a home owner with no experience and a door installed by a professional Phoenix handyman . If you desire that your door operate exactly as it should? 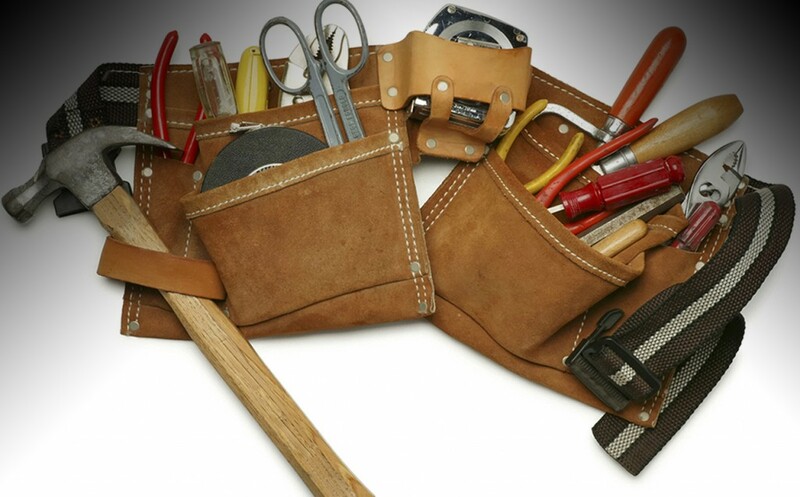 Then do not hesitate to give the job to Super Handyman Phoenix. We cover a wide range of door and window installations. We install new pre-hung doors and new door slabs. The difference between a Pre-hung door and a door slab are as follows. A pre-hung door is a door that already has the door jamb and actual door together as one unit. When installing a pre-hung door we remove the entire door, casing , and jamb and install a complete new set. A door slab is just the door itself. When we install a new door slab, we install it were the old door was in the existing door jamb with hinges. Now you might be thinking to yourself that installing a pre-hung door is more difficult then installing just a door slab. It is actually the opposite in which, installing a door slab is more difficult than installing a pre-hung door. Super Handyman Phoenix has the experience in do doing both types of door installations. Installing windows are different from installing doors, but they have some similarities. The same goes for windows as for doors, with the aspect that it is a task that requires years of experience. Now yes anyone can just put a door in a hole in the wall. Again the difference is going to be how the window functions after it is installed. There key details to take into account while the window is being installed that can not be over looked. If these important installation techniques are not followed that the window will not operate properly. You will be able to tell between a door installed by a homeowner and a door installed by a professional Phoenix handyman. Bellow you will find a list of door and window installations that Super Handyman Phoenix can serve you with.